Ashtanga Yoga? Well, Watch Your Knees! Today is March 8, 2019. It is 1:30 am I just woke up. I went to bed at 8:30 last night. Recently, it was so cold in Toronto, yesterday was the 4th day that is bellow -15 C. I was tired and I felt sharp pain in my left knee. Having everyday yoga practice is not that hard. What is hard is letting go of ideas and convictions around what practice should look and feel. I do not expect something from the practice. I think it is important to do it. The main reason we struggle in life is because we are holding on to our imagination and expectation, some idealized version of what our life should look like. Ashtanga is really nothing special, it is a simple postures intended to support us as a human being and makes us a little more aware of our shortcomings. If we really want a consistent daily yoga practice, we need to let go of the idea that the practice leads somewhere. It does not. It is actually a moving, daily meditation. Since end of November I found my practice to be just struggle. It is a constant product of my self-determination. I have no reliance on or cooperation with God, teachers, gurus, swamis or any other agent, only authority is myself. Let’s face it. It is a hard practice with a ton of misconceptions, fears and intimidation but ashtanga was never meant to be easy. The same sequences are practiced each day, I hear people say they need variety, but if you pay attention, this practice feels completely new and different every single time you practice it. Many people blame Ashtanga for injuries, the truth is ashtanga yoga heals. Rather than blaming ashtanga, let’s find out why the injury occurs so we can make necessary modifications. Is Ashtanga bad for knees? No, it is not, but goal oriented practice is. We have to be very careful. Arddha Baddha Padmottanasana, Janu sirsansana C, Mukha Eka Pada Paschimottonasana just to name some of the knee-dangerous asanas that have been injuring students due to stubborn attempts to get into the pose with a no-pain-no-gain attitude. Ashtanga Yoga is physically demanding and so dangerous for anyone who cannot do lotus properly. It is so often connected with things like knee-pain and inflammation. 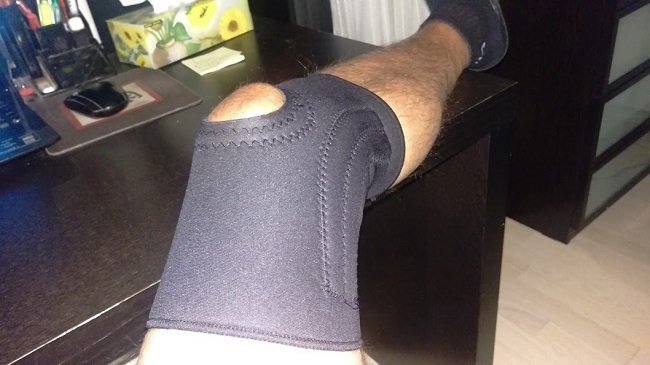 The knee is most vulnerable when it is bent with an external rotation of the hip when the front of the thigh moves to the outside of the hip. 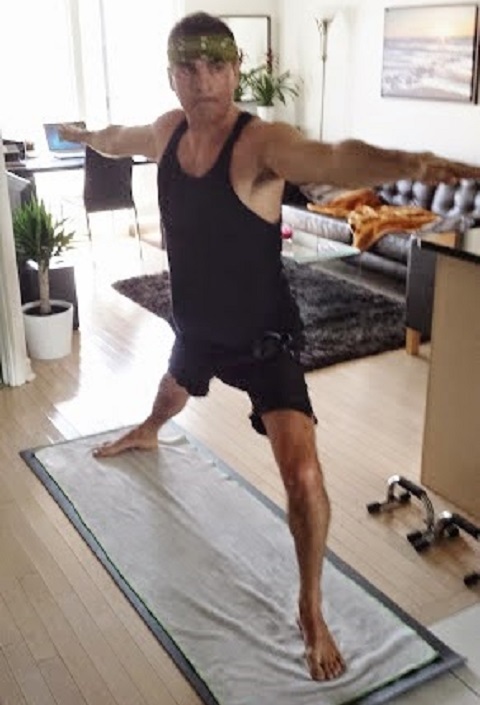 In the beginning of my ashtanga yoga practice after just a couple of months of practice, I have thorn left knee's lateral collateral ligament (LCL) which connects the outer thigh bone to the outer shin bone. That happened 10 years ago and still, I have a problem with the above-mentioned asanas. As Pattabhi Jois used to say, “Health will result from good yoga, ill-health will result from bad yoga.” Clearly, the goal-oriented Ashtanga practice is a bad yoga.